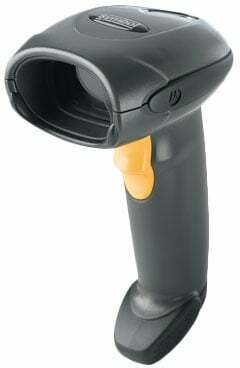 Symbol LS4208 - SCANNER ONLY, 1D Laser, PDF417 decoding capability. Cables and accessories must be purchased separately. Color: Black. For the full kit purchase (Part# LS4208-PBZU0100ZR). The Symbol LS4208-PR20007ZZR is also known as Symbol Technologies	SYM-LS4208PR20007ZZR	or LS4208PR20007ZZR	.